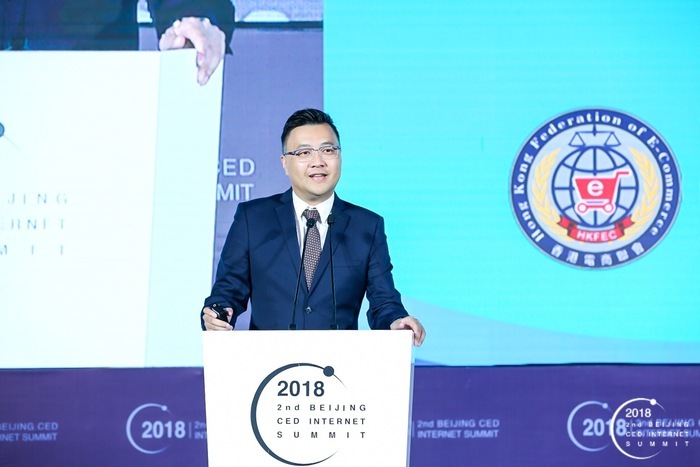 Beijing Municipal Commission of Commerce, Beijing DaXing District Government, Beijing Electronic Commerce Center Construction Office organized 2018 2nd Beijing CED Internet Summit on 16th Oct, 2018. 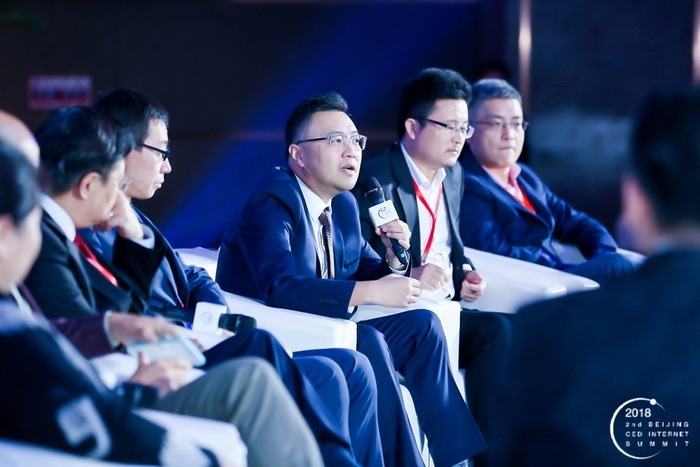 The Summit received great support from China Electronic Commerce Association, Hong Kong Federation of Ecommerce, other organizations and industry leaders. 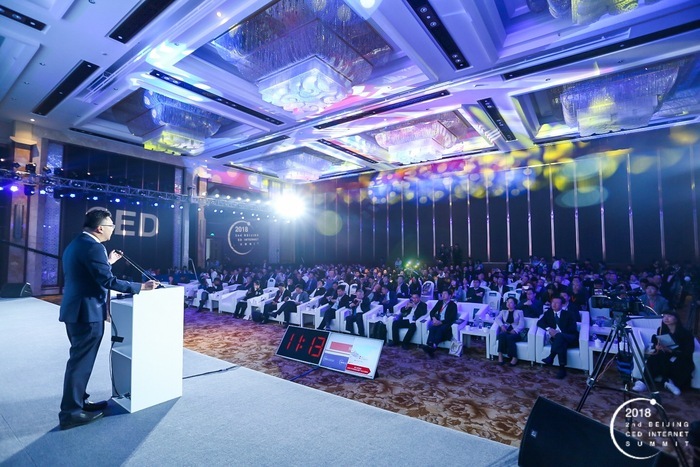 It had gathered over 350 local and foreign e-commerce enterprises to visit Beijing CED, discuss how digital commerce stimulate real economy and development of digital transformation. Our chairman, Mr. Joseph Yuen was invited to share his opinions with leaders from different sectors. 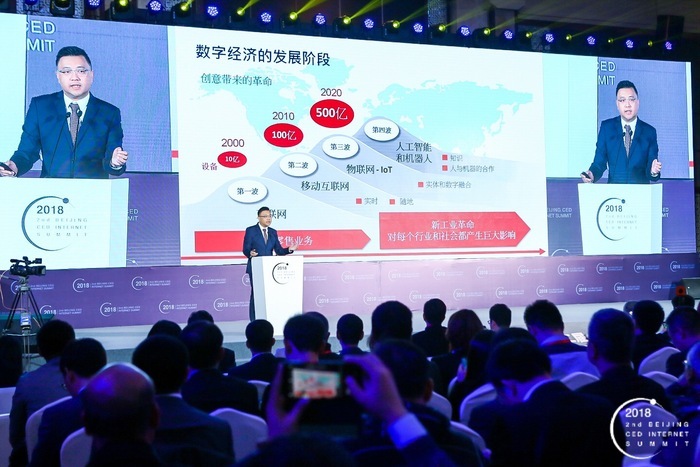 First, Mr. Yuen shared his points of views with the topic “E-commerce re-establishes global trade and economic structure in Asia”, he shared the relationship between e-commerce development and real economy in the global aspect. 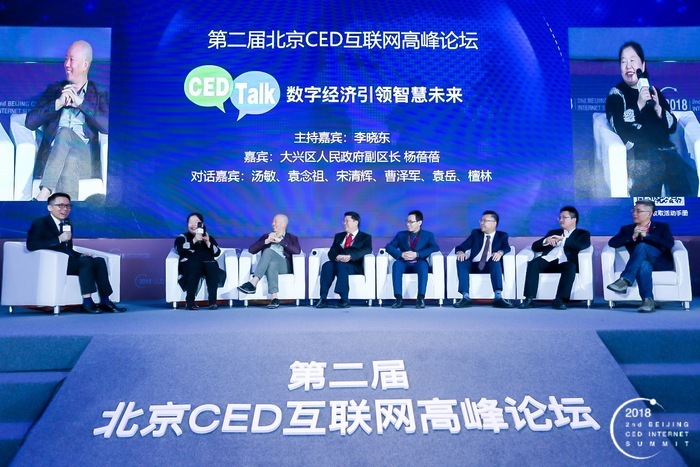 Then, Mr. Yuen was glad to join the panel discussion with Ms. Yang-Beibei, Deputy Mayor of DaXing District, Mr. Tang-Min, Counsellor of State Council, Mr. Song-Qinghui, Chief Economist of Qing Hui Think Tank, Mr. Tan-Lin, CEO of Microsoft Accelerator, Mr. Lan-ye, Senior Vice President of JD.com, Mr. Yuan-yue, President of Horizon Research Consultancy Group, Mr. Cao-Zejun, Head of Strategic Marketing of Huawei, to discuss how to utilize e-commerce to lead the smart future. 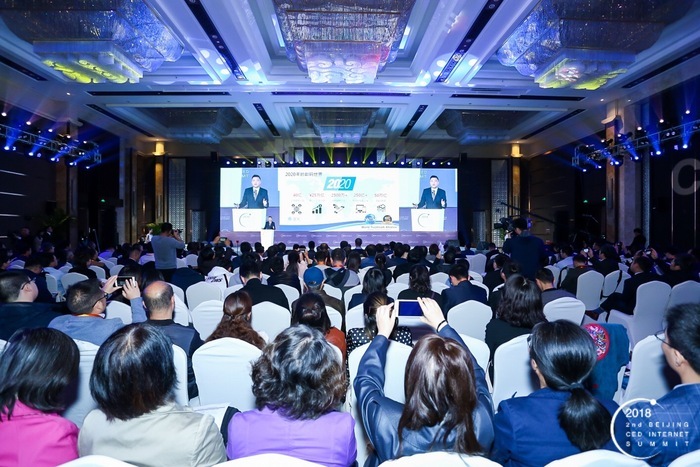 The Summit has attracted around 500 professional attendees. Mr. Yuen was glad to be invited and shared his insights with honorable guests. We hope to have more communications among professionals from all different regions and promote information that is beneficial to development of e-commerce.